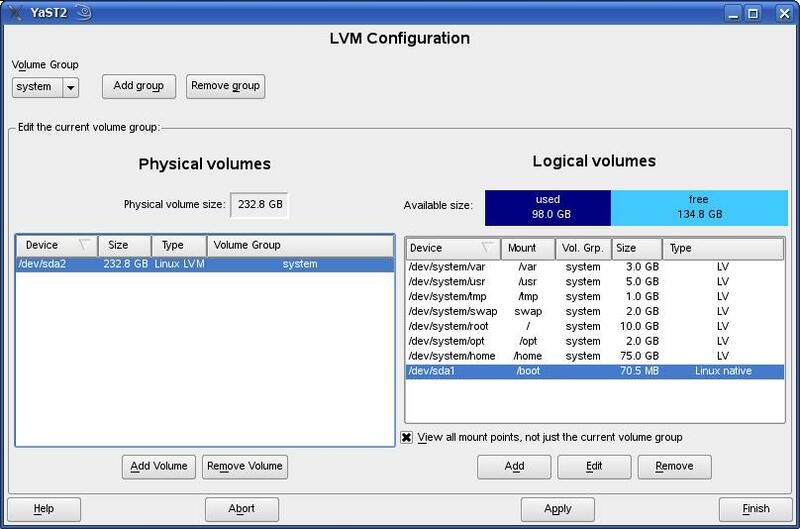 We are huge fans of Linux logical volume management, and if you know just the basic benefits of using it, you will understand why. 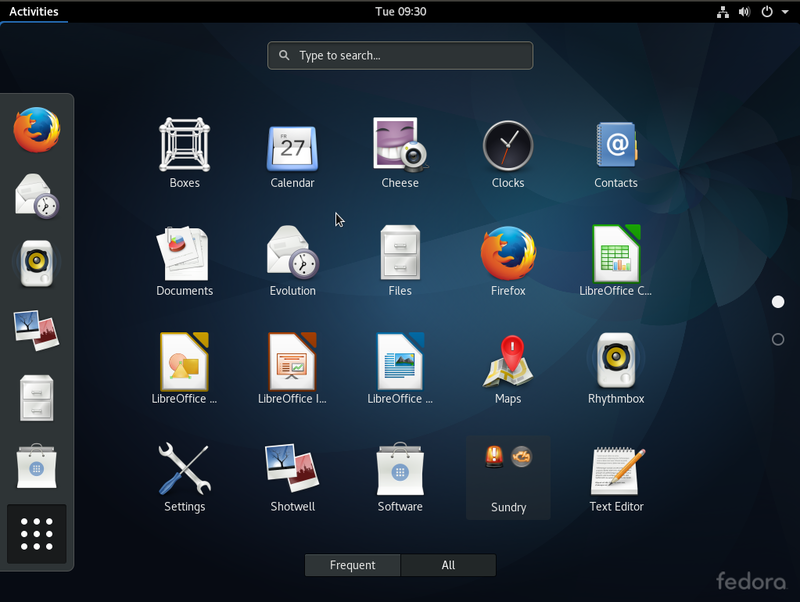 In spite of the benefits, most Linux desktop distributions, and a few server distributions, do not have support for it during installation. In this article, we take a look at those distros that support LVM and how they configure and manage it. 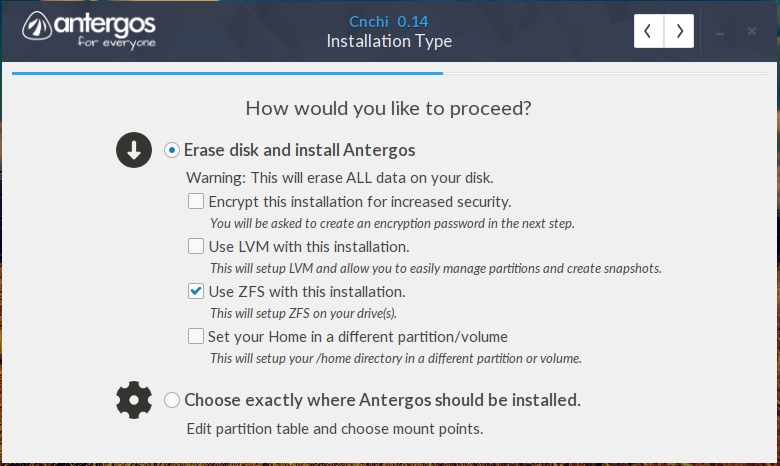 CentOS, Fedora, Sabayon, and StartCom: LVM is the default disk partitioning scheme in these distributions, and all create two logical volumes – / and swap. Ext3 is the default / filesystem, and most of the available space is allocated to /. Foresight: LVM is not the default. 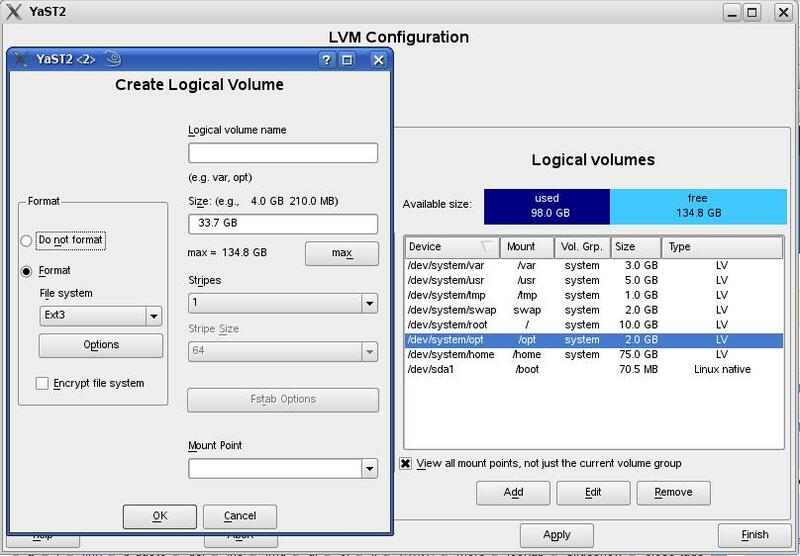 If you elect to use LVM in Foresight, you will have to do it manually, using the gui. Aside from Debian, none of the distros listed above provide a proper LVM configuration. Even Debian comes up a little bit shy of what is generally considered the proper way of setting up LVM. 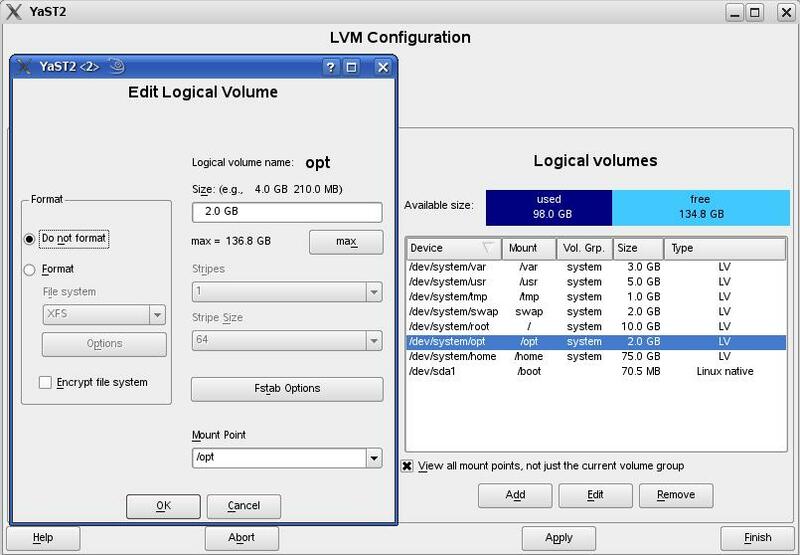 We”ll provide step-by-step instructions for configuring LVM in the another post, which will be the third part of this series on Linux logical volume management. This is the main screen of openSUSE’s graphical LVM management utility. 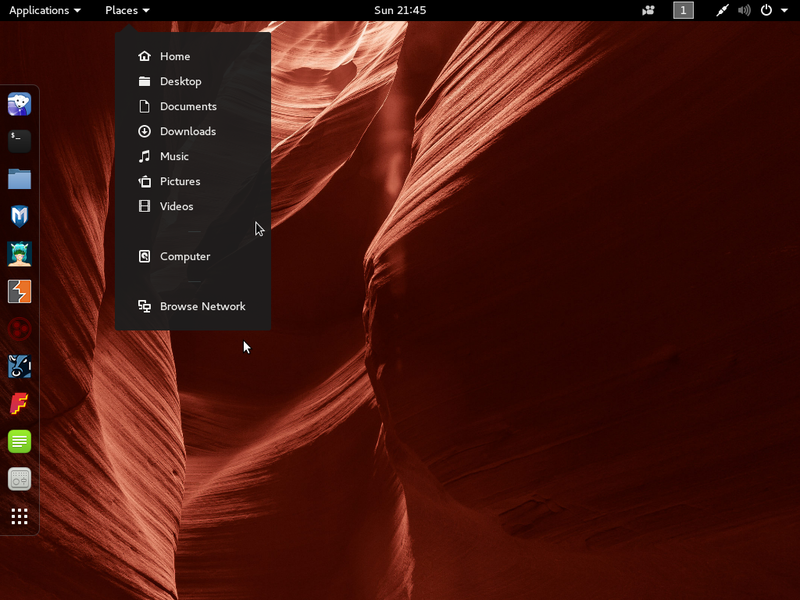 In Fedora and the Fedora-based distros with LVM support – CentOS and StartCom, there is a also a graphical utility for managing LVM. 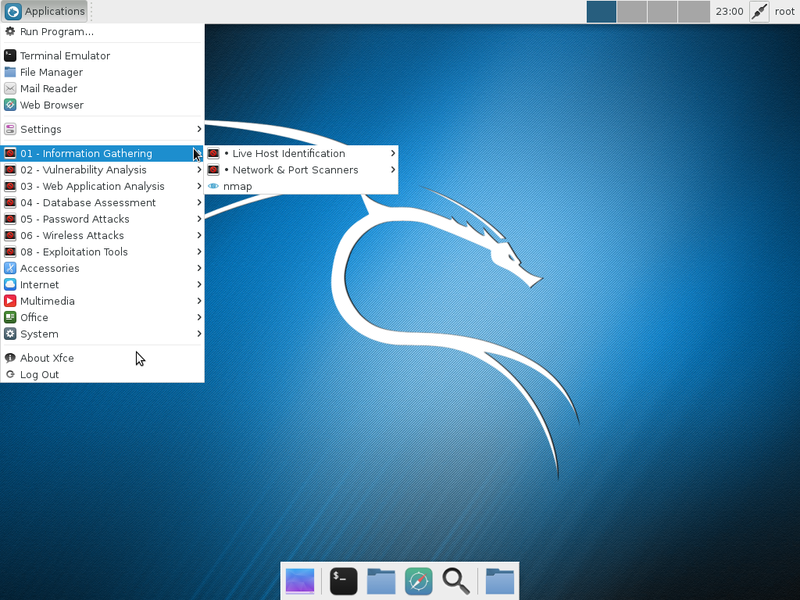 This utility, system-config-lvm, is more visually appealing and has a few more features than the openSUSE equivalent. Assuming it is not installed by default. 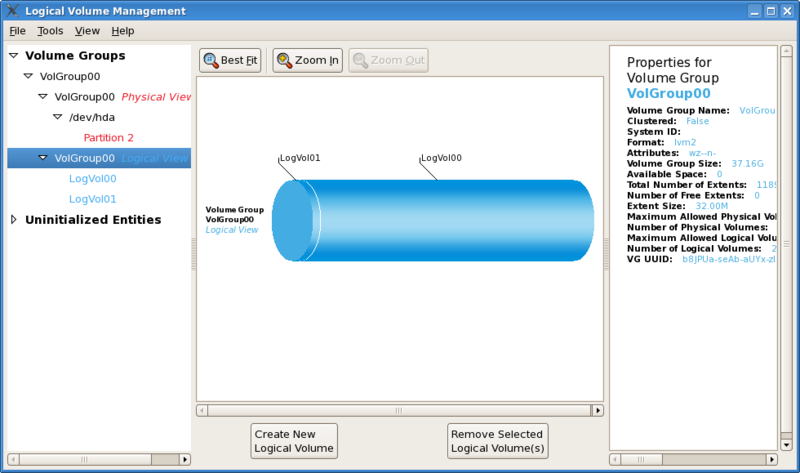 you can installed system-config-lvm from the command line or by using the graphical package manager (see image below). A slideshow of screenshots of system-config-lvm is below the following image. 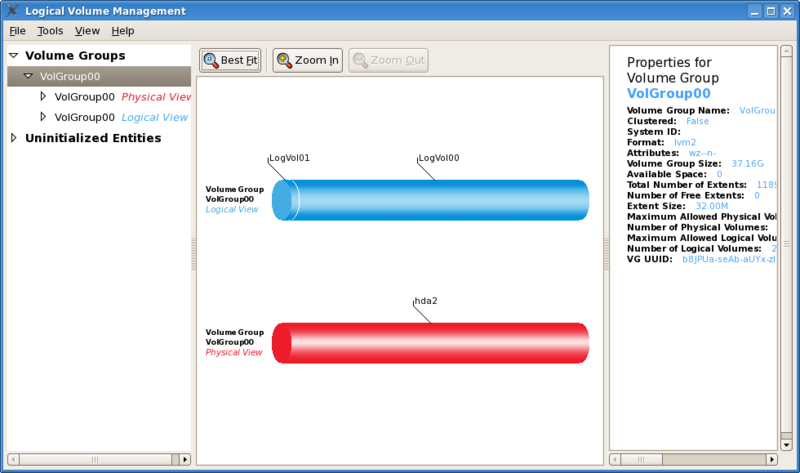 Main screen of the graphical utility for managing LVM under Fedora, CentOS, and StartCom. 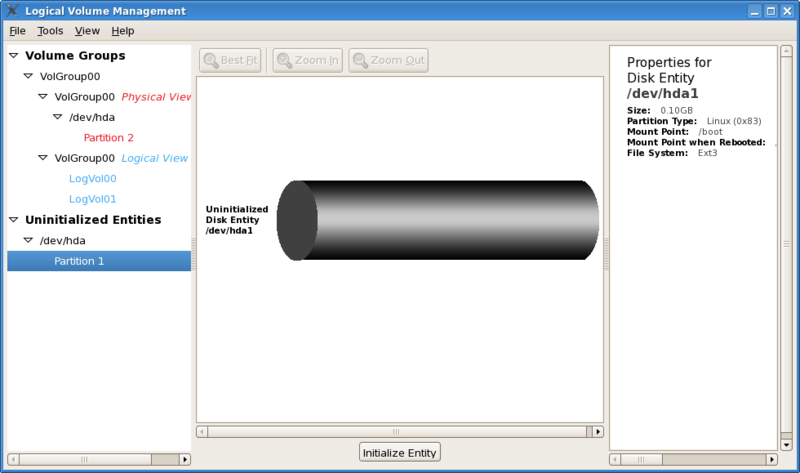 This tool has a “zoom-in” feature that openSUSE’s tool does not have. 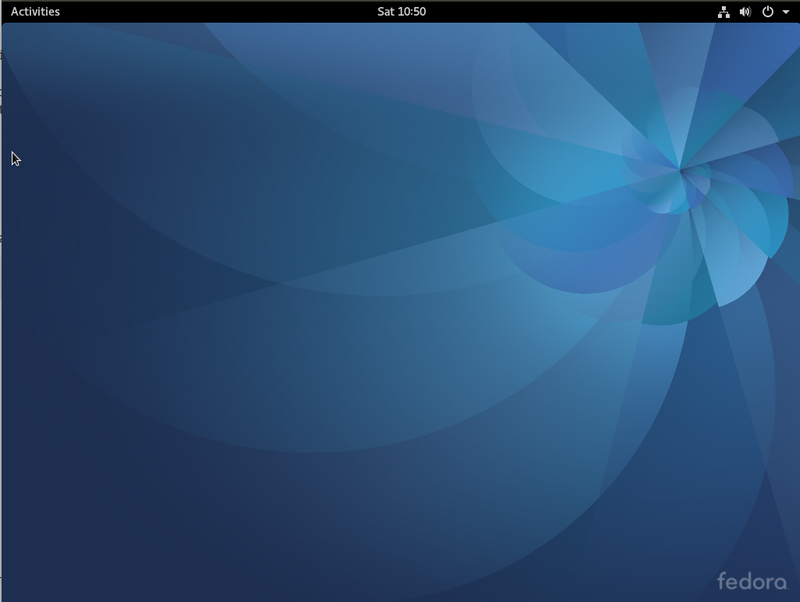 Non-LVM partitions, typically the /boot partition are accessible the LVM graphical utility in Fedora, CentOS, and StartCom. In openSUSE’s LVM gui tool, non-LVM partitions are not accessible. 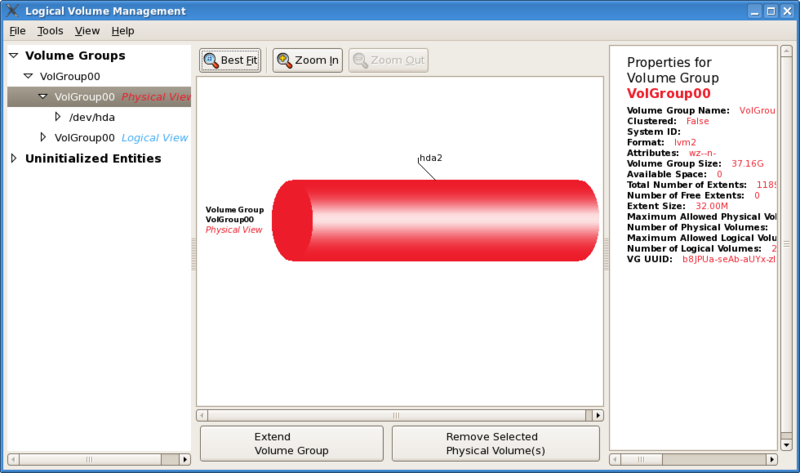 This ends the second part of the series on Linux logical volume management. 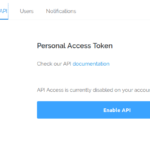 To have subsequent posts in this series delivered automatically to your feed reader, you may subscribe to our RSS feed by clicking on the RSS icon atop the side bar. i wanted to use lvm, but read some online articles that said file system journaling does not work with lvm. if this is true, what happens after a sudden power failure? i was worried about data loss and did not try it. I’ve been using LVM for more than 10 years, and never had a problem with it. On several occasions, I’ve had to shutdown a system suddenly or have experienced sudden power failure.